Large Dolphin pod surfing the waves at West Beach in Esperance, Western Australia. Wreck of SS Richard Montgomery, WWII Liberty Ship Lying in the Thames Estuary. 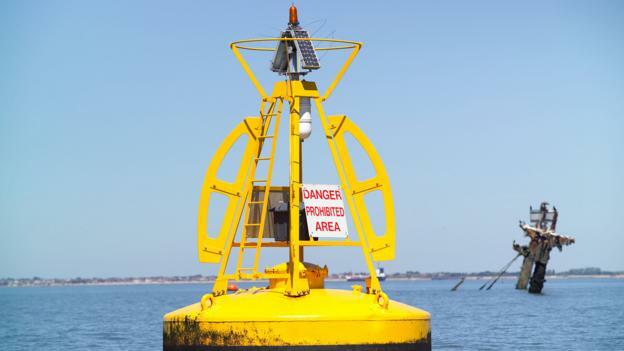 The WWII-era SS Richard Montgomery sits just 1.5 miles from shore – and locals fear that its 1,400 tonnes of potent explosives could go off at any time. 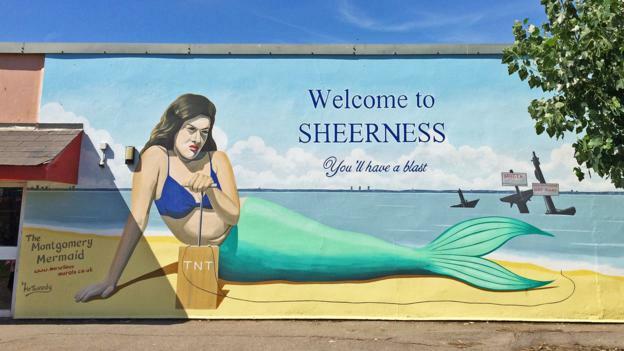 Take a trip to the seaside town of Sheerness on Kent’s Isle of Sheppey and a curious sight awaits you: a giant mural featuring a miserable looking mermaid – hand on TNT detonation plunger – poised to obliterate a shipwreck in the sea behind her. “Welcome to Sheerness. You’ll have a blast!” reads the accompanying sign. To visitors unfamiliar with the hazard lurking in the waters just beyond the town’s sea wall, a terrorist mermaid is an undeniably bizarre piece of public art. But to locals, she’s a chilling reminder of the wartime relic that some believe threatens the town and the lives of its inhabitants: the wreck of WWII-era ammunition ship the SS Richard Montgomery. The ship lies just 1.5 miles (2.4km) from shore in the mouth of the bustling Thames estuary. Clearly visible from the land – its rusting masts rising ominously from the water – the sunken vessel contains disturbing cargo: 1,400 tonnes of high explosives which many fear could go off at any time, potentially causing one of the most devastating non-nuclear peace-time explosions ever seen. 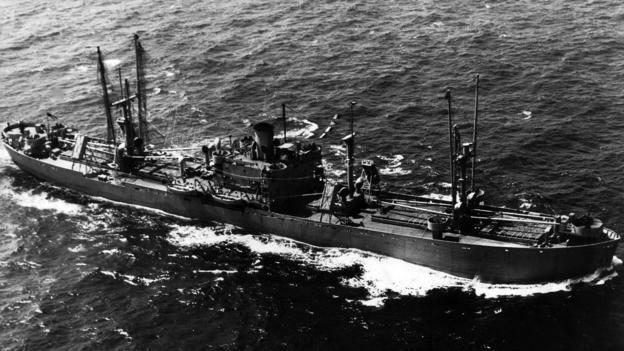 Known semi-affectionately to locals as the “Monty”, the 441ft-long (134m) vessel was a US Liberty ship, a type of cargo ship used during World War II. It arrived off Britain’s coast in August 1944 carrying munitions to help the war effort. On 20 August, while waiting to join a convoy across the channel to France, harsh weather caused the ship to drag anchor and founder on a sand bank. As the tide receded the vessel was left stranded. The hull’s welded plates began to crack and buckle under the weight of the explosives on board. Local dockworkers hurriedly mounted a salvage operation. They managed to empty the rear half of the ship before finally abandoning it on 25 September, when the forward section flooded and the vessel snapped in half. Since then, no one has been aboard the ship – at least not officially. And without any surviving records of what actually was removed in 1944, it’s impossible to say precisely what cargo remains. However, estimates paint a worrying picture. According to a survey carried out in 2000 by the UK government’s Maritime and Coastguard Agency (MCA), the ship likely contains a staggering assortment of more than 9,000 US-made explosives. These include 286 giant 2,000lb ‘blockbuster’ bombs, 4,439 1,000lb devices and – perhaps most worryingly of all – more than 2,500 cluster bombs. Unlike most of the other items on board, cluster bombs would have been transported with their fuses in place, leaving them more prone to detonation. It seems astonishing that such hazardous cargo was abandoned so close to civilisation and in the middle of the one of the UK’s busiest shipping lanes. 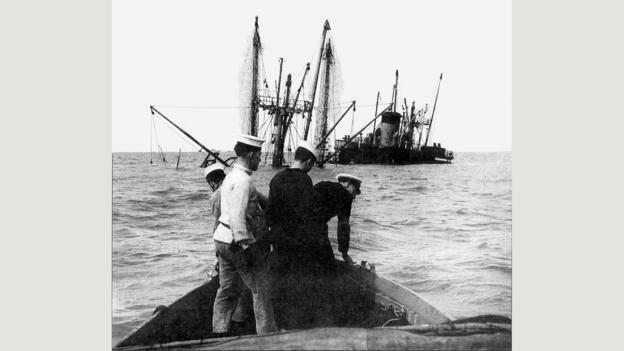 But in the final stages of the war, the wreck’s recovery wasn’t a priority. The wreck is monitored 24-hours a day by port authorities and protected by a 500m (1640ft) exclusion zone. In the decades that followed, authorities considered non-intervention to be the safest course of action. That became particularly true when a 1967 attempt to clear the Kielce – a smaller wrecked munitions vessel almost four miles (6.4km) out to sea – triggered an explosion that measured 4.5 on the Richter scale and damaged property in nearby Folkestone, though no injuries were reported. “Expert advice has always been that the munitions are likely to be stable if left undisturbed,” says the MCA’s Receiver of the Wreck Alison Kentuck, who oversees management of the SS Richard Montgomery, including arranging detailed annual surveys of the site (see box out). Most agree that the bombs are relatively safe as long as they aren’t exposed to sudden shock, friction or heat. 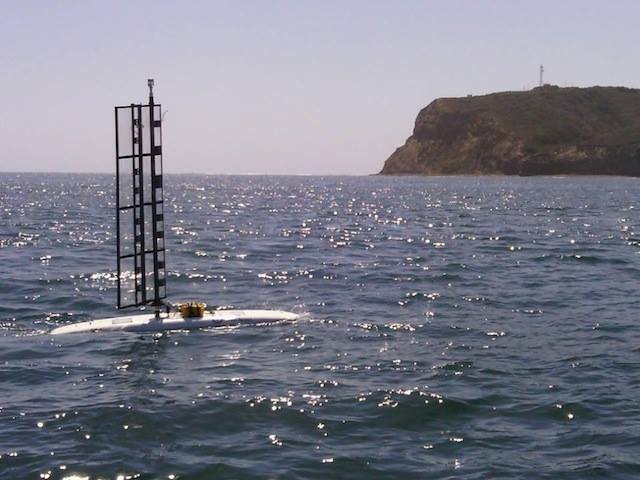 But recent MCA surveys confirm the wreck is gradually disintegrating. Its deterioration could lead to a sudden collapse that triggers the sympathetic detonation of some, if not all, of the remaining explosives. If this happened, the consequences could be catastrophic. Some analyses – as reported in the New Scientist in 2004 – suggest that spontaneous detonation of the entire cargo would hurl a column of debris up to 1.8 miles (three kilometres) into the air, send a tsunami barreling up the Thames and cause a shock wave that would damage buildings for miles around, including the liquid gas containers on the nearby Isle of Grain. It’s a scenario that keeps many, including local historian Colin Harvey, awake at night. “The remit area for the explosion would be from Margate to the centre of London,” he says. 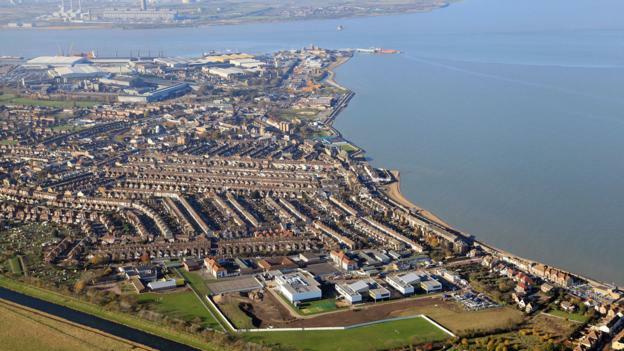 “It would level Sheerness, and a 30 or 40ft wave would breach sea defences. But not everyone shares this apocalyptic view. Dave Welch is a former Royal Navy bomb disposal expert who now runs Ramora UK, an EOD (Explosive Ordnance Disposal) consultancy which carries out a large amount of work on underwater ordnance. Welch, who advised the government on the SS Richard Montgomery’s munitions, says he’s unconvinced by some of the wilder predictions. He suggests that a more likely – albeit only marginally less terrifying – scenario is the detonation of a large item initiating a ripple effect through the vessel, which would send munitions flying through the air and scatter hazardous items over a wide area. And while the likeliest trigger for such an event is the natural disintegration of the vessel, that’s not the only potential cause. One concern is that the vessel could be struck by one of the many boats that pass close by every day. 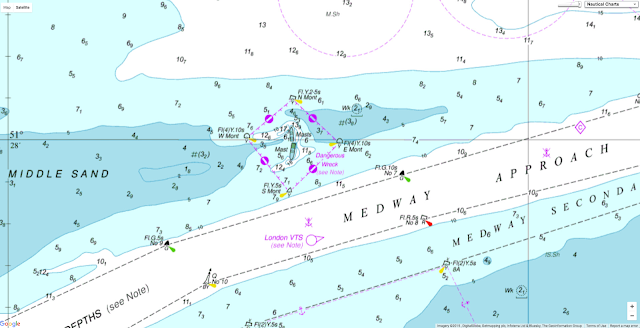 And although the wreck is surrounded by an 875-yard (800m) exclusion zone and monitored 24 hours a day by the Medway Ports authority, there are concerns that it’s not as well protected as the authorities claim. Indeed, Harvey says there have been at least 22 near-misses over the last few decades. In one particularly dicey incident in May 1980, a Danish fuel tanker strayed off course in poor weather and had to take last-minute evasive action to avoid hitting the wreck. More recently, a paddle-boarder provoked an outcry when he posted a photo of himself on Facebook leaning against one of the vessel’s masts. Another fear is that terrorists could attack the ship – a concern that, according to Harvey, prompted highly visible armed patrols around the wreck site during the London 2012 Olympics. But the biggest risk factor is undoubtedly the state of the ship itself. “The items aren’t the ticking time bomb, the wreck is,” says Welch. 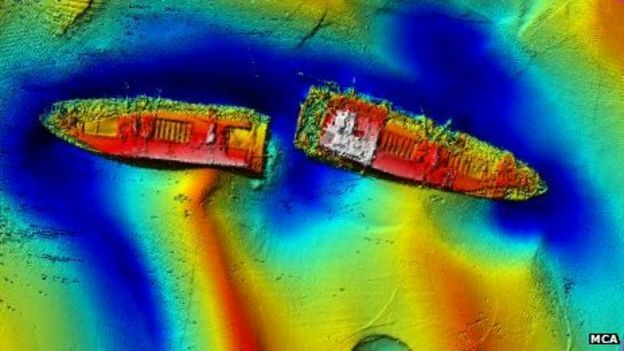 Over the years, a variety of suggestions have been made, ranging from the clumsily dangerous option of simply towing the vessel to deeper water to more complex civil engineering solutions involving entombing the wreck in some kind of giant sarcophagus. But according to Welch, careful removal of the munitions is the only serious option. He envisages the use of divers along with construction techniques to improve visibility around the wreck and ensure that operators aren’t constantly battling the wreck-site’s high tidal range. The project would, Welch says, cost tens of millions of pounds. “There are lots of examples of wrecks being emptied,” he says. Still, Welch and a number of other operators are confident that they could safely clear the wreck site. But there are few signs that anyone will be given the go-ahead any time soon. One thing that might hasten a solution would be a major infrastructure project, like London Mayor Boris Johnson’s proposal for a new airport in the Thames Estuary: the Airport Commission said that before it could be built, the wreck would have to be moved. But with ‘Boris Island’ looking increasingly unlikely, at least for now, we could be in for a long wait – and most seem to agree that the longer the vessel is left, the harder it will be to deal with. “We can’t continue just leaving the wreck to fall apart,” says Welch. It’s hard to predict what will happen next to the SS Richard Montgomery. It’s possible that nothing will happen – that the speculation will continue and that today’s generation will pass this volatile baton on to the next, relieved that it hasn’t blown up on their watch. But for the people of Sheerness there is always the terrifying possibility, however remote, that one day soon, decades of inaction will come back to haunt us. 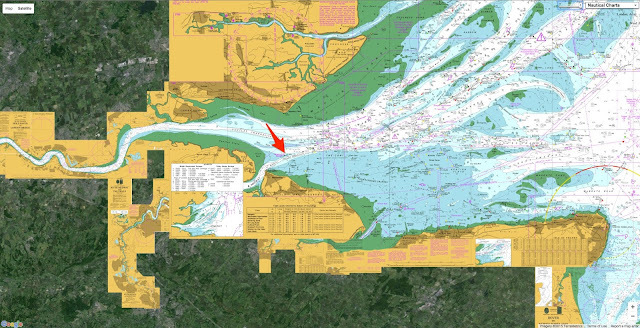 BBC : Does WWII wreck SS Richard Montgomery threaten Thames airport? More than half of the country's 17 million people live in low-lying at risk areas, but thanks to hard work, perseverance and a lot of technical savvy they snuggle safely behind an ingenious network of 17,500 kilometres (10,800 miles) of dykes, dunes and barrages. After struggling against the seas for hundreds of years, the Netherlands prides itself on being the "safest delta" on the planet and now exports its expertise around the world. 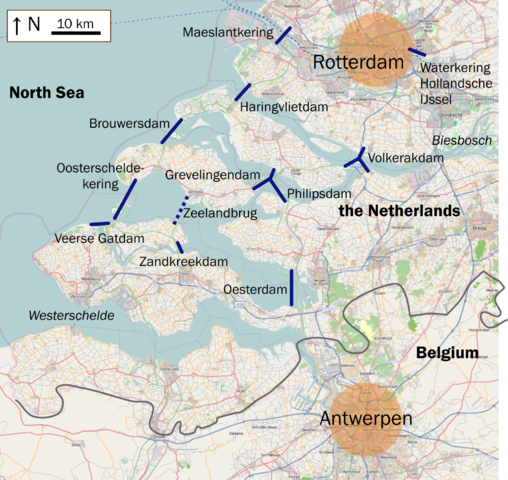 As water levels rise thanks to climate change and turbulent weather patterns unleash fierce storms, Dutch know-how in protecting low-lying areas has turned the country into the leader in its field. "It's thanks to our history," Infrastructure Minister Melanie Schultz van Haegen told AFP. "We have been battling for centuries to hold back the seas." Just like the legend of the boy who stuck his finger in crumbling dyke, necessity has been the mother of invention. 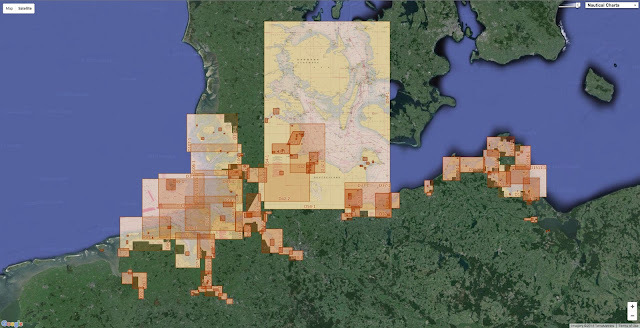 Dutch companies now account for some 40 percent of the global dredging business open to international competition. "Water is not so much a threat, but an asset. It can bridge economy and ecology," said Henk Ovink, the country's special representative on water issues. More than 70 percent of the country's gross domestic product is produced on land at risk of flooding. Amsterdam's sprawling Schiphol airport—the fifth busiest in Europe—should by rights be a playground for fish. 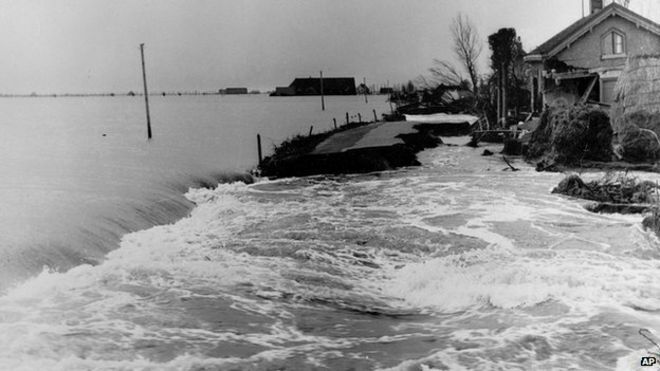 The turning point for the Netherlands came in 1953 when devastating floods swept in from the North Sea killing 1,835 people and leaving 72,000 homeless in the southwest. 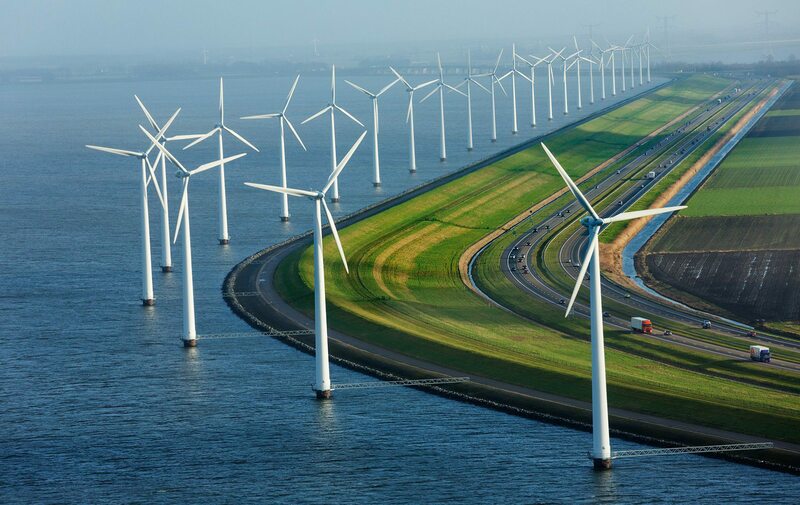 Traumatised and shocked, the Dutch decided the only way forward was to improve their sea defences. "Now Holland's level of protection is 100 to a 1,000 times better than most other countries," said Bart Schultz, a researcher at the UNESCO-IHE Institute for Water Education based in Delft. 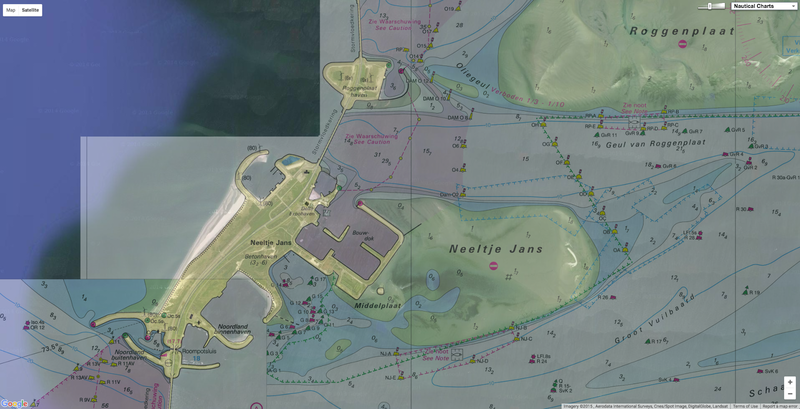 The Eastern Scheldt storm surge barrier is a gargantuan construction stretching an impressive nine kilometres (five miles) between the southern islands of Schouwen-Duiveland and Noord-Beveland. Thanks to a series of massive sluice gates it can completely close off the mouth of the estuary, preventing the unpredictable North Sea from surging through. But simpler solutions also work. 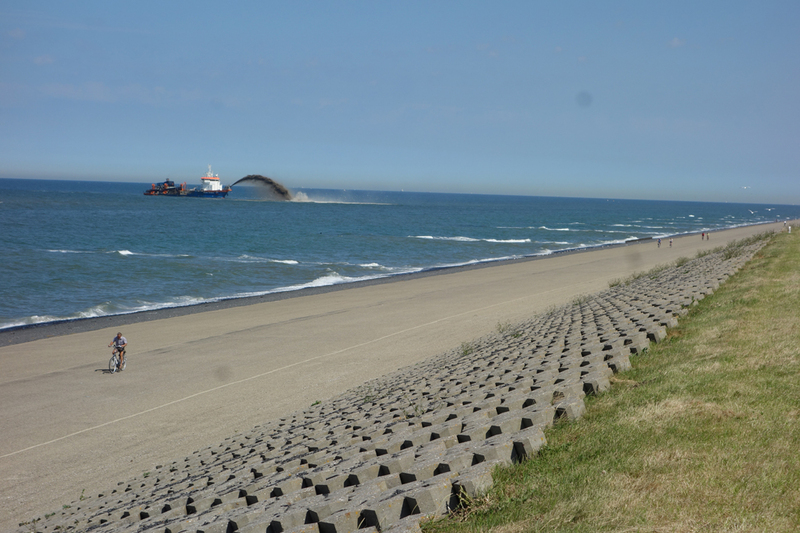 A huge man-made sand bank, bigger than 200 football fields, was inaugurated in December 2011 just south of The Hague. Like a pregnant belly it juts out into the sea from the beach, and swept by the winds and tides protects the beautiful dunes behind from erosion. According to the UN's Intergovernment Panel on Climate Change, the oceans rose some 19 centimetres (seven inches) from 1901 to 2010. They predict sea levels will now rise from 26 to 82 centimetres by 2100 compared with the end of the 20th century. And the world's burgeoning and resource-rich delta zones where some 10 percent of the world's population lives are at the greatest risk, according to the Delta Alliance organization. It's here that Dutch technology has proved so valuable. Some 2,500 Dutch firms work in the water industry, doing some 17 billion euros of business every year, said Lennart Silvis, director of the Netherlands Water Partnership. 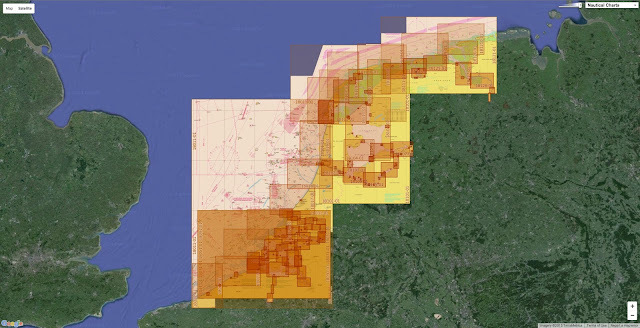 to preserve drained and reclaimed Dutch land. After Hurricane Katrina ripped through New Orleans in August 2005, the Netherlands played a huge role in reconstructing the city's sea defenses. That led to an increased cooperation with the United States, and when Hurricane Sandy hit New York and Jersey in 2012, Dutch help was again called upon. "There is often huge interest after a disaster. But we would like to see greater preventative work which will help protect people in the long term," said Schultz van Haegen. In Southeast Asia, Dutch experts have worked to shore up defenses from Jakarta to the Mekong delta. "Obviously we need to protect against the water, but there are other aspects of urban planning such as purification and access to drinking water, or even how to build roads," said Silvis. Learning to live with the water has also spurred creative thinking—Dutch experts are researching how to farm with salt-water, or how to produce energy by mixing salt and fresh water. From building floating platforms off the Philippines to restoring wetlands areas in Kenya and Uganda, it seems there are no limits. And there's even a little room for some luxury, when it comes to mastering the seas. Sand islands shaped into a palm-tree and a network of islands formed like a map of the world off Dubai are the work of the Dutch international dredging company Van Oord. The Chinese authorities sent a warning to a US Navy ship on Tuesday morning after it “illegally” entered waters near a disputed group of hundreds of reefs, islets, atolls and islands in the South China Sea, the Foreign Ministry said. The movement of the USS Lassen, a guided missile destroyer, was closely monitored as it moved close to an artificial island built by China inside what Beijing claims as a 12-nautical mile (22km) territorial limit around Subi Reef in the Spratly Islands archipelago, the ministry added. “China strongly urges the US side to conscientiously handle China’s serious representations, immediately correct its mistake and not take any dangerous or provocative acts that threaten China’s sovereignty and security interests," the ministry said in a statement on its website. The ship’s arrival had been a long-anticipated challenge to what the Obama administration considers Beijing’s “excessive claim” of sovereignty in those waters, a US defence official said. The official, who spoke on condition of anonymity, said the White House approved the movement by the USS Lassen and that the patrol was completed without incident. 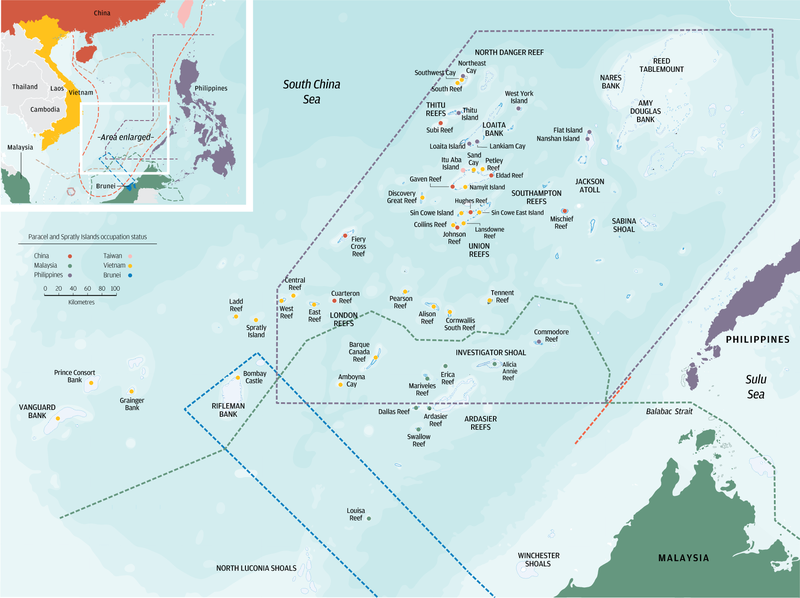 Nations including the Philppines, Vietnam and Brunei also lay rival claims to disputed areas in the South China Sea. The warship had stayed in the disputed area for several hours in what would be the start of a series of challenges to China’s territorial claims in one of the world’s busiest sea lanes, said a second US official, who also spoke on condition of anonymity. The official added the patrol also included waters around Mischief Reef. A Pentagon spokesman, Navy Commander Bill Urban, declined to comment. A significant expansion has also been recorded at a sandbank on West London Reef. 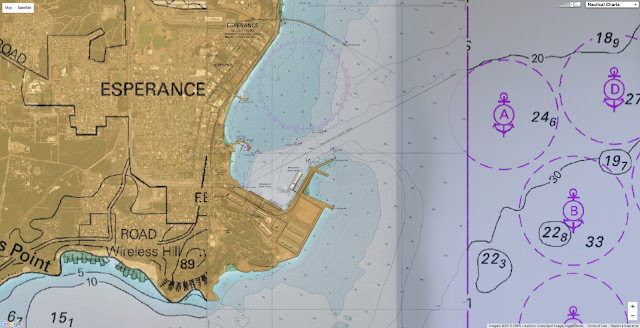 According to Asia Maritime Transparency Initiative, the sandbank has been expanded from 12,595 square metres to 77,596 square metres, with breakwaters constructed on the south of the landmass and various vessels have been seen moored offshore. Earlier the second official said that the ship was likely to have been accompanied by a US Navy P-8A surveillance plane and possibly a P-3 surveillance plane, which have both been conducting regular missions in the region. Additional patrols would follow in the coming weeks and could also be conducted around reefs and features that Vietnam and the Philippines have built up in the Spratlys, the official said. White House spokesman Josh Earnest referred questions on any specific operations to the Pentagon, but said the US had made clear to China the importance of a free flow of commerce in the South China Sea. “There are billions of dollars of commerce that float through that region of the world,” Earnest told a news briefing. Asked for comment about the US move, a spokesman at the Chinese embassy in Washington, Zhu Haiquan, said China respected freedom of navigation in the South China Sea. “Freedom of navigation and overflight should not be used as excuse to flex muscle and undermine other countries’ sovereignty and security,” he said. The state-run news Xinhua published a commentary strongly criticizing the US move. “Travelling thousands of miles to show off their force and make a mess, the Americans have become the troublemaker of the West Pacific. The international community raised eyebrows and the Chinese people are outraged," the commentary said. “Last month President Obama stated his belief that the two side were capable to control disparities and agreed to interact positively with China on issues including the South China Sea. The Lassen had earlier been reported to be nearing Subi and Mischief reefs, features that were submerged at high tide before China began a massive dredging project to turn them into islands in 2014. The Obama administration has long said it will exercise a right to freedom of navigation in any international waters, including in the South China Sea. 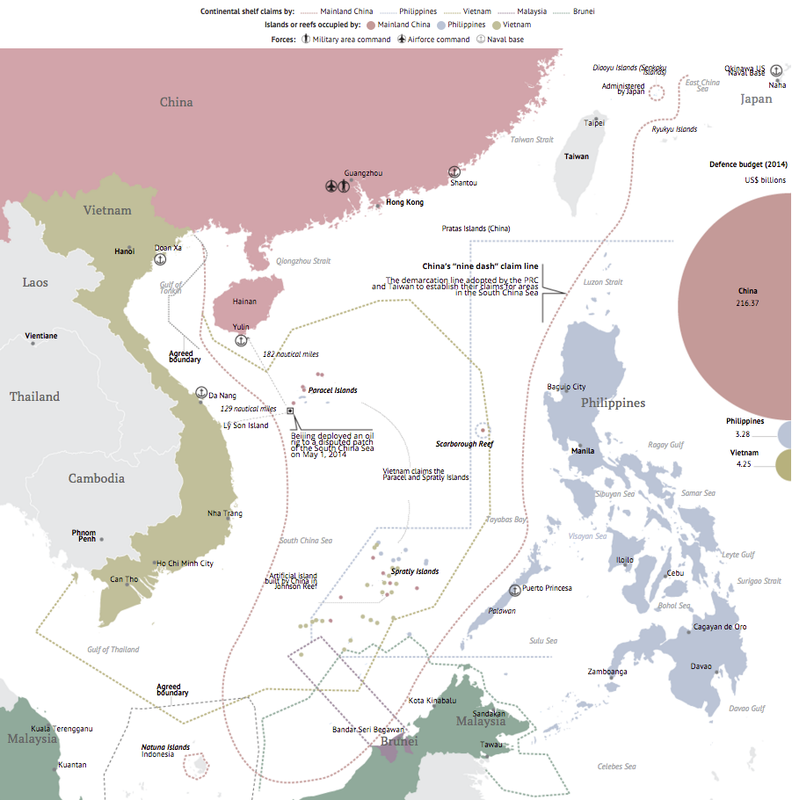 The point of sailing a US ship within 12 nautical miles of any of the artificial islands created by China would be to demonstrate the US assertion that they are not sovereign Chinese territory. “Make no mistake, the United States will fly, sail and operate wherever international law allows, as we do around the world, and the South China Sea is not and will not be an exception,” US Defence Secretary Ash Carter said on October 13. “We’ll do that at times and places of our choosing,” Carter said. State Department spokesman John Kirby said on Monday the US would not be required to consult with other nations if it decided to conduct freedom of navigation operations in international waters anywhere on the globe. 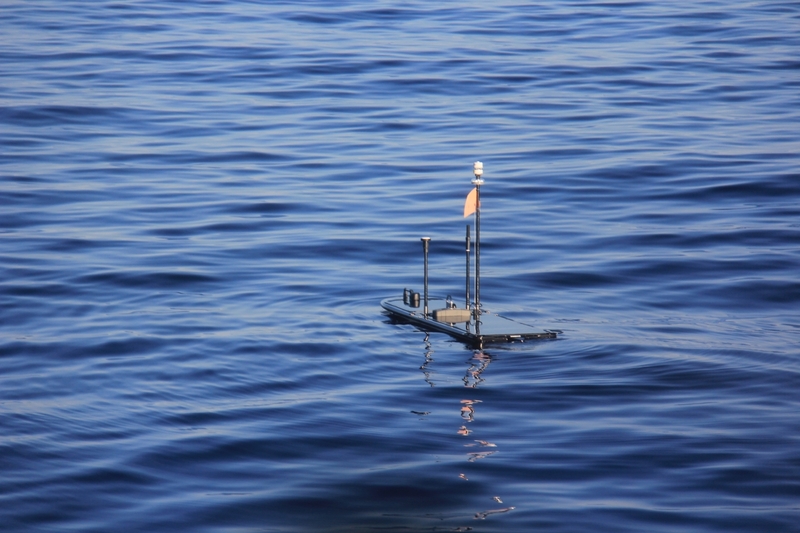 “The whole point of freedom of navigation in international waters is that it’s international waters. You don’t need to consult with anybody. That’s the idea,” Kirby said. He referred questions about specific Navy ship movements to the Pentagon. China’s assertive behaviour in the South China Sea has become an increasingly sore point in relations with the United States, even as President Barack Obama and China’s President Xi Jinping have sought to deepen cooperation in other areas, such as climate change. China claims virtually all of the South China Sea. 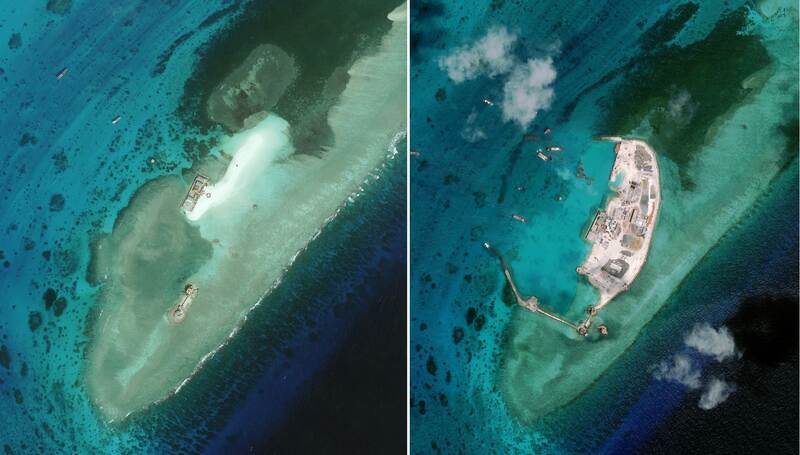 The Philippines and other countries that have territorial disputes with China in the busy sea have been particularly concerned by China’s recent land reclamation projects that have turned a number of previously submerged reefs in the Spratly archipelago into artificial islands with runways and wharves. Admiral Harry Harris Jnr, commander of the US Pacific Command, has said the South China Sea is no more China’s than the Gulf of Mexico is Mexico’s. See a map of them all. 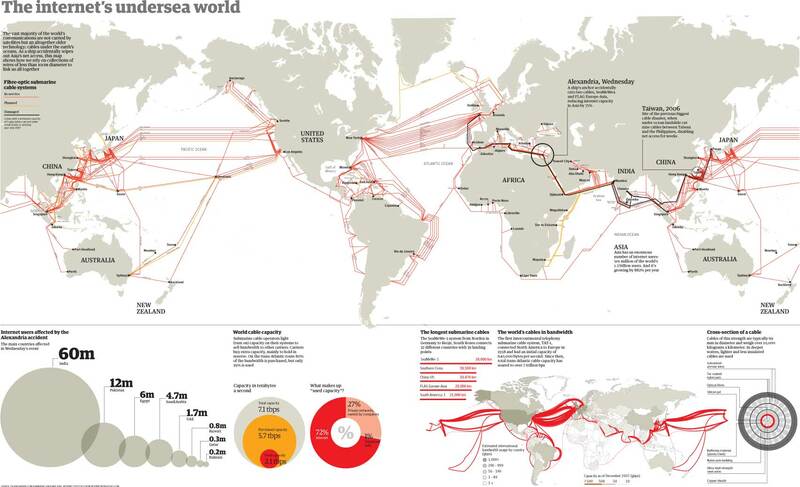 Cables lying on the seafloor bring the internet to the world. They transmit 99 percent of international data, make transoceanic communication possible in an instant, and serve as a loose proxy for the international trade that connects advanced economies. 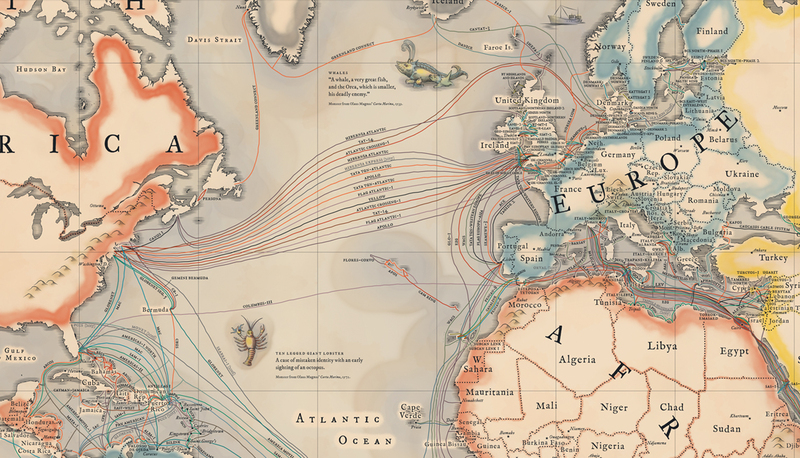 Their importance and proliferation inspired Telegeography to make this vintage-inspired map of the cables that connect the internet. It depicts the 299 cables that are active, under construction, or will be funded by the end of this year. In addition to seeing the cables, you'll find information about "latency" at the bottom of the map (how long it takes for information to transmit) and "lit capacity" in the corners (which shows how much traffic a system can send, usually measured in terabytes). You can browse a full zoomable version here. The cables are so widely used, as opposed to satellite transmission, because they're so reliable and fast: with high speeds and backup routes available, they rarely fail. And that means they've become a key part of the global economy and the way the world connects. 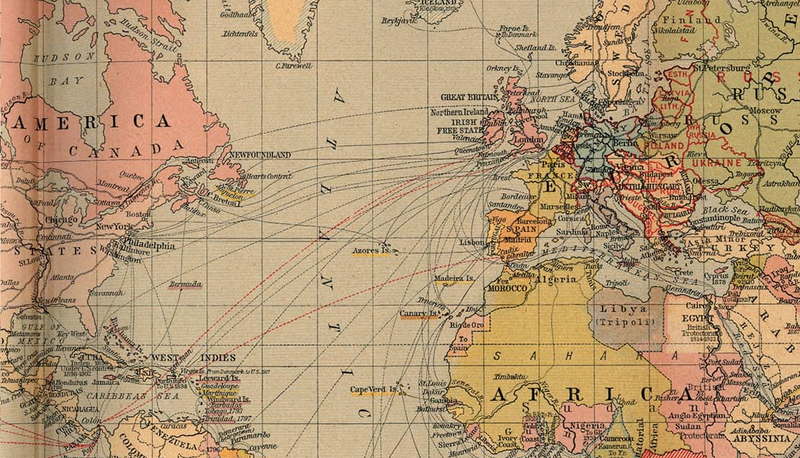 Take, for example, the below map, which lets you slide between a 1912 map of trade routes and Telegeography's map of submarine cables today. 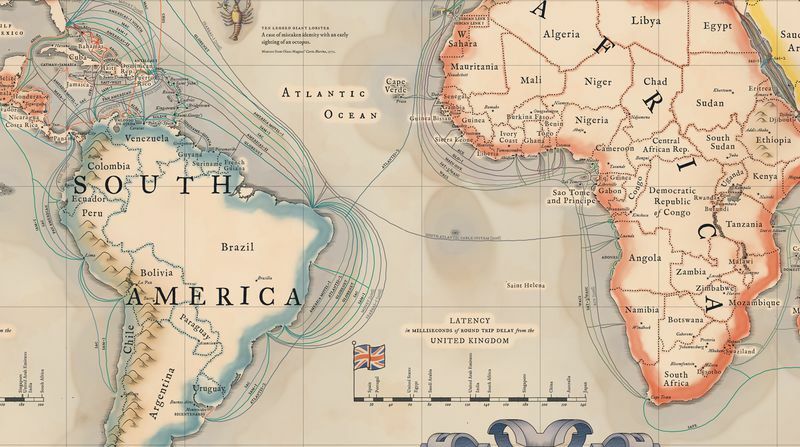 The submarine cable map shows economic connections in less-developed countries as well. Though cables to developing countries are expanding, they have a lot of work to do before they catch up. And Antarctica is left out completely (scientists down there get their internet from satellites). 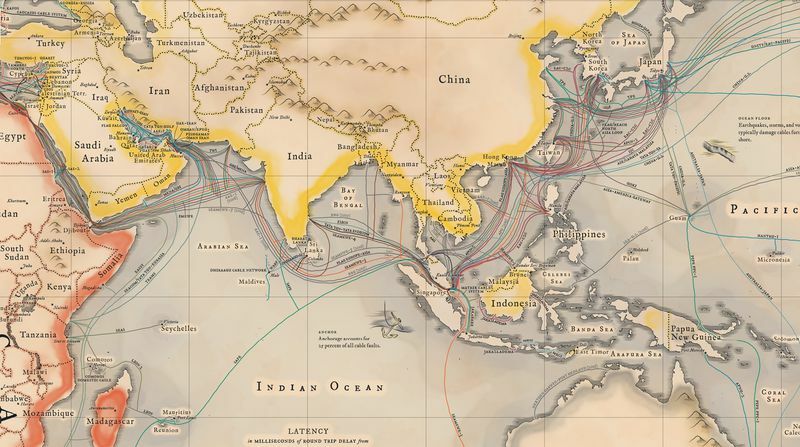 The analogy between submarine cables and historic trade routes has a lot of caveats: trade routes were determined by geography as well as economic interests, and economic incentives were a lot different then than they are today. It would also be a mistake to overlook physical goods in favor of the internet (just look at those giant container ships). But both then and now, paths across the ocean require investment, trading partners on both sides, and a willingness to take risks. 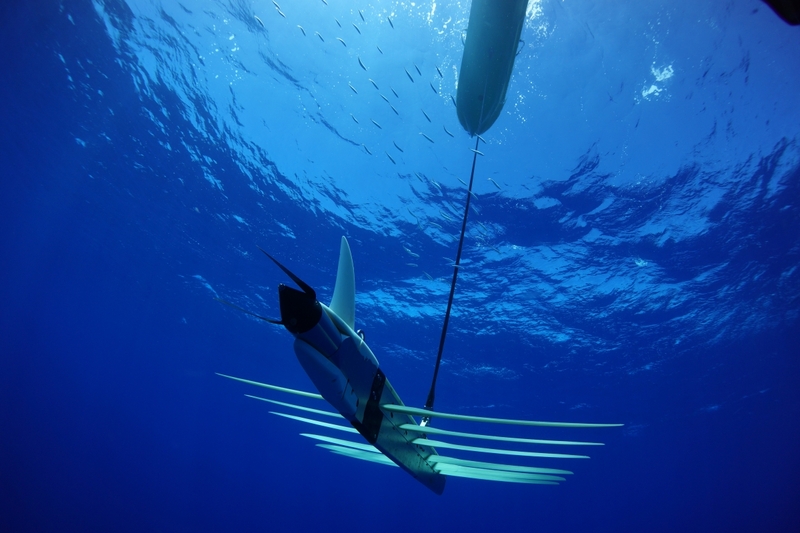 Sailors took the gamble in the past, and tech companies are taking it now. These cables carry information for the entire internet, including both corporate and consumer interests. That's why Google invested $300 million in a trans-Pacific cable system consortium to move data, Facebook put money into an Asian cable system consortium, and the finance industry invests just as much to shave a few milliseconds off trade times. Other consortia regularly lay cables to transmit the consumer internet. Each group's control of a submarine cable is an advantage in the information exchange between countries. The process for laying submarine cables hasn't changed much in 150 years — a ship traverses the ocean, slowly unspooling cable that sinks to the ocean floor. The SS Great Eastern laid the first continually successful trans-Atlantic cable in 1866, which was used to transmit telegraphs. Later cables (starting in 1956) carried telephone signals. Modern cables are surprisingly thin, considering how long they are and how deep they sink. Each is usually about 3 inches across. They're actually thicker in more shallow areas, where they're often buried to protect against contact with fishing boats, marine beds, or other objects. At the deepest point in the Japan Trench, cables are submerged under water 8,000 meters deep — which means submarine cables can go as deep as Mount Everest is high. And that's the type of advantage any trader — digital or analog — could appreciate. NPR : What Would It Take To Cut U.S. Data Cables And Halt Internet Access? BBC : Could Russian submarines cut off the internet?